Want Stunning Affordable and Quality salon nails....? Look no further…. 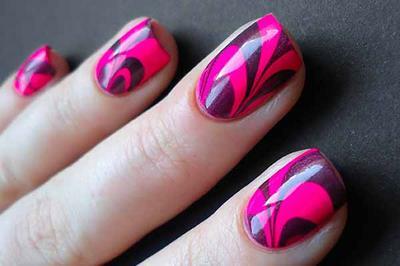 I am A Qualified Nail Technician in Acrylic and Bio Sculpture Gel. The Quality of my product and Price lies within my Passion for doing nails and making them look like a million dollars…Don’t we all want those beautiful nails? My guarantee if it breaks within a week, you receive a fix up and mini manicure/massage Absolutely Free!